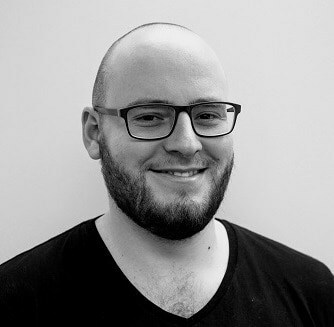 Andrew completed a Bachelor of Science, majoring in computer science, at the University of Waikato in New Zealand, before working as a web developer in New Zealand for a year. He then jumped ship from New Zealand to Australia and shortly afterwards commenced as the IT Administrator at AVT. Andrew’s role at AVT covers everything technical, including managing the staff and student computers, developing the website, working with the student management system and the online learning system, and turning things off and on again. Andrew’s passion lies with anything involving technology, from building computers to building websites.